Homeowners guide Strata management Apartment living: Are you playing by the rules? Apartment living: Are you playing by the rules? We’re governed by federal, state, and council laws, but did you know there’s a fourth level of governance if you live in an apartment? Regardless of whether you’re an owner or tenant, the building you live in has a set of by-laws or rules that anyone who steps foot on the property will have to abide by. These by-laws or rules are created and enforced by the owners of the building (collectively referred to as the ‘owners corporation’ or ‘body corporate’), and are intended to meet the needs of all residents and ensure a safe and harmonious environment. While keeping noise levels to a minimum is a general courtesy most of us exercise daily, those that insist on making a commotion can be issued a notice by the owners corporation or body corporate, and then a fine of up to $2,400 if the noise continues – permissible without police involvement! The exact fine amount will vary depending on which state you live in. Harbouring a pet inside your apartment? If your landlord is giving you a hard time about keeping a pet, it’s possible it’s due to a by-law or rule imposed by the owners corporation. So if your neighbour catches scent of what you’re up to, you may not just get kicked out, but fined too. The same restrictions apply to owner-occupiers, who may need to seek approval from the owners corporation or body corporate in order to keep a pet. Some owners corporations and bodies corporate (as well as local councils) don’t allow you to hang washing on your balcony on the basis that it can look unsightly. While some ban it entirely, others only rule it out if it can be seen from street level or from outside of the property, i.e. from buildings nearby. If you’ve just bought an apartment and want to remove the carpet and replace it with floorboards, you may need written approval first. By removing the carpet, you are essentially removing noise insulation, and this can have a negative impact on your neighbours, especially those living downstairs. For this reason, it’s important that you check the by-laws or rules surrounding such renovations, and always invest in premium installation, so you don’t risk complaints or a reinstallation later down the track. Most owners condemn smoking inside of an apartment, but your owners corporation or body corporate may prohibit it on your balcony, too. In NSW, for instance, an owners corporation can adopt a by-law that allows them to prohibit smoking anywhere on the property. 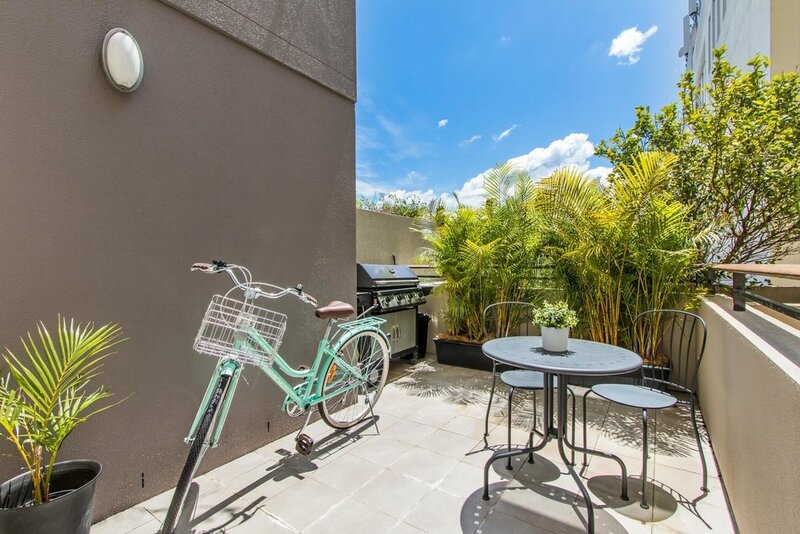 If the great Aussie barbie plays a big part in your leisure time, it’s worth noting that some apartments have by-laws or rules that ban barbecues for the simple reason that they stink out other apartments and can pose health and safety risks. Much like the by-laws or rules that apply to smoking, you may be able to light up a barbie if you’re up for the challenge of ensuring it doesn’t cause smoke to drift onto neighbouring or common property! There may also be restrictions to when you can operate a barbecue. So residents aren’t disturbed during their valuable days off, some owners corporations and bodies corporate enforce by-laws or rules that prohibit you from moving furniture in or out of the property during specific times. If you live in a high-rise, you may also need to book use of the lift and install protective lift covers. In some cases, you may even be charged a fee. 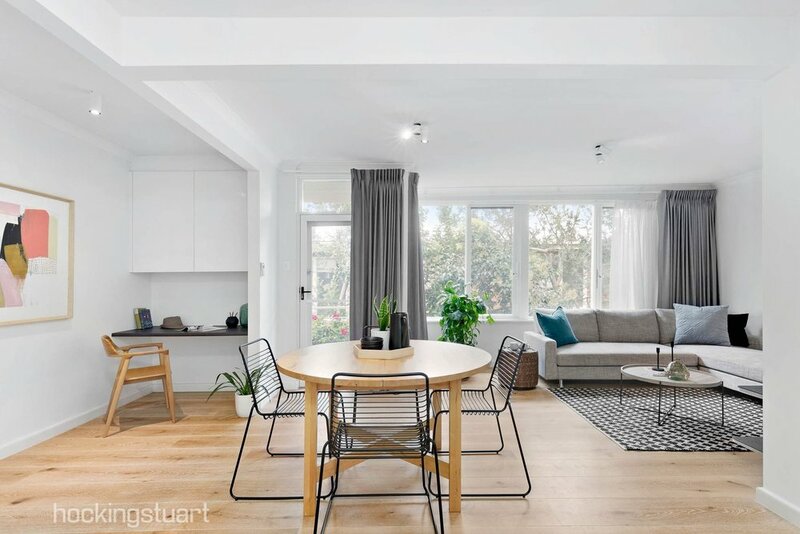 You wouldn’t think that what you hang inside of your apartment could be dictated by others, but to protect the aesthetic of the building, many owners corporations and bodies corporate need to approve the colour, design and method of installation of any window coverings before you install them. This also applies to any sliding doors and can also restrict your use of fly screens. For more things to think about before moving into an apartment take a look at the pros and cons of compact apartment living and Strata 101: Need to knows before buying off the plan. PICA Group is one of Australia’s leading property services and strata companies. As a market leader, we aim to continuously redefine the experience of owning a property for the better through a range of businesses offering strata management, facilities management, debt recovery & legal services, and property developer services. Follow 'PICA Group' on Facebook and LinkedIn.